Girls, be honest how many dresses do you have in your closet that you don’t wear anymore? Do you still want those dresses? Guys, do you have any nice pairs of pants or shirts that don’t fit or don’t like? If any of those situations apply to you, bring them to school and donate them. This year our school has decided that we should help the students who can’t get clothing for homecoming. So they decided that a good way to help them would be for those who have dresses or dress clothes that they don’t wear anymore to donate them to our school. That way someone who needs an outfit has a way to get one without stressing their family budget. 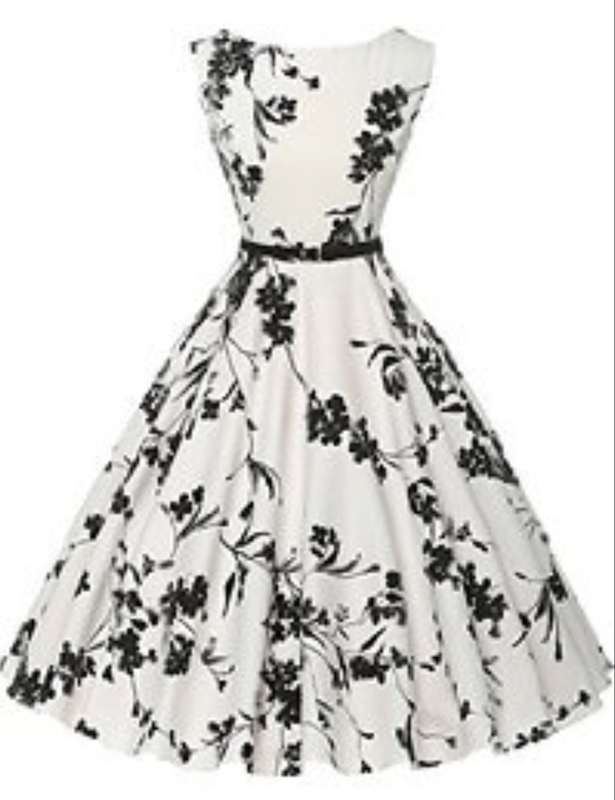 It can be dresses, high heels, dress pants, dress shirts, ties, or dress shoes. If you want to donate clothing, take it to Ms. Burris in room 325 or to Ms Walters in the main office.